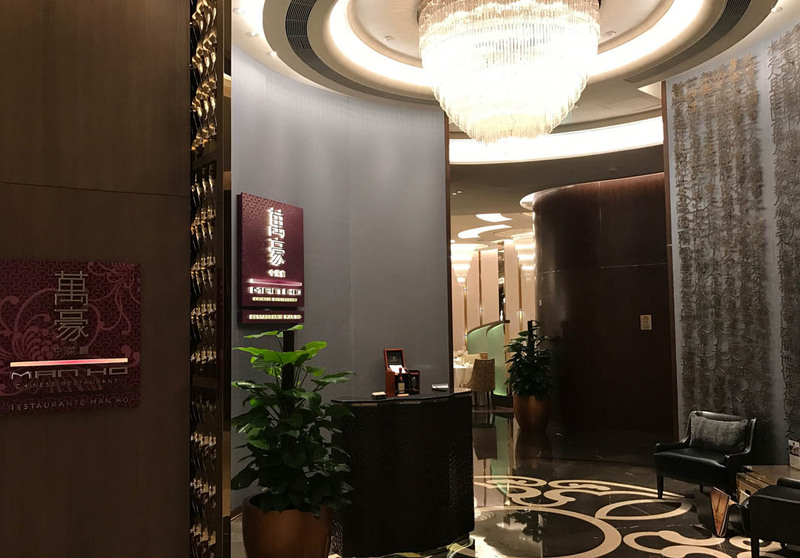 Located at the JW Marriot Hotel in Cotai, Man Ho Chinese Restaurant, offers guests a wide range of traditional and regional Cantonese specialities. Named one of Macau’s ‘Best Restaurants’ (2017) by Hong Kong Tatler, Chef Andy Ng serves up a variety dishes from made-to-order dim sum to elegant banquet cuisine. Must-try dishes include the Steamed Egg White with Fresh Crab Claw; Kurobuta Pork Loin Marinated with Chef’s Recipe; Signature Crispy Roast Chicken; and, Fried Vermicelli with Crab Meal, Conpoy and Egg. Lunch is from 11:30 to 14:30, while dinner runs from 18:00 to 22:30. Nine private and elegant dining rooms are available, which are perfect for intimate and celebratory occasions.